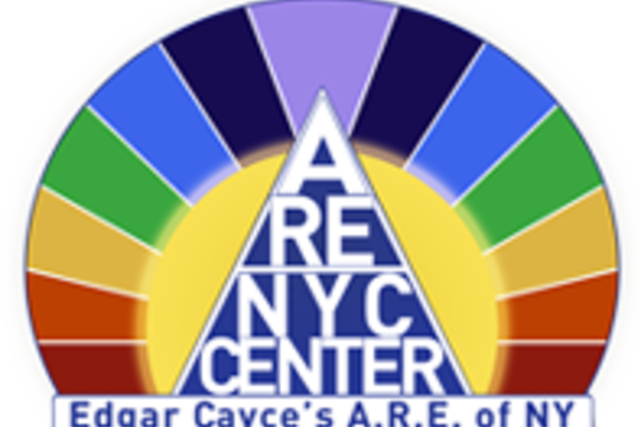 ARE of New York - Association for Research and Enlightenment - Free Way to Support Us! The A.R.E. of New York Holistic Center offers programs, courses and study groups relating to Meditation, Soul Development, Natural Healing and Personal Spirituality, including many free and low cost events. A.R.E also offers integrative health/wellness services. We'll donate to ARE of New York - Association for Research and Enlightenment when you shop online! Once you’ve made a purchase with one of our participating stores, we make a donation in your honor to ARE of New York - Association for Research and Enlightenment. Over $13 million has been raised so far!